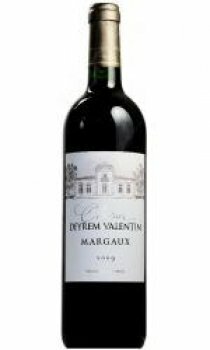 Elegant and balanced, fruity and rich, with fine tannins and a nice ability to care. Cabernet Sauvignon that reaches back in time. Good length and complexity, good Margaux! 50% Merlot, 48% Cabernet Sauvignon, 1% Petit Verdot, 1% Carmenere.